Every year another two million American adults become less receptive to the gospel, and less receptive to churches. That is one of the nuggets I took from the Pew Research work on the “Nones” when they first released the data in 2012. Pew has continued to follow the religious commitment level of Americans. From 2007 to 2014, over 12 million American adults have moved from a high level of religious commitment to a low level of commitment. They just skipped the medium level of commitment altogether. One no longer has to be a Christian or in a church to be accepted by society. That relatively easy pool of prospective attendees for our churches is disappearing. But most churches keep doing what they’ve always done. As a consequence, they are reaching fewer. They are declining. The answer to that question is too complex for a simple blog post, but let me provide five high-level responses for now. Church members are not being intentionally relational with those who are not in church. The old way of church outreach was more transactional; today it requires the development of relationships. Most church members will not take that step. Many don’t know how to take that step. Many churches are stuck in the past. While we never compromise the gospel and the Word, our methodologies must reflect an awareness of our culture, and a willingness to be missionaries to that culture. 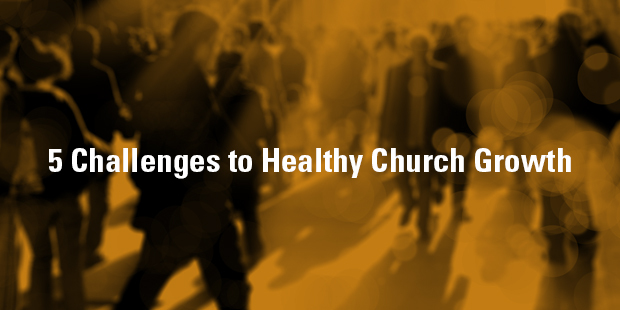 Sadly, too many church members are unwilling to make changes. Church, for them, is about their needs and their preferences. Church members are not regularly inviting people to church. Yes, it can be that simple. Many of the religiously unaffiliated will come to church if we invite them. But it’s difficult for them to respond to an invitation if they never get one. Many church members fail to act like Christians on social media. Unbelievers are watching us on Facebook and Twitter. And many of us are more likely to show our rear ends than Christian love. Social media is where the unchurched reside. And they constantly see our petty quarrels, our venomous politics, and our self-serving attitudes. Look at this blog post about what non-Christians think about us. I wrote it in 2013, but the comments still come in from unbelievers. If they come to church, they only have a mediocre experience. The religiously unaffiliated do visit our churches from time to time. But, more often than not, they see our holy huddles and our lukewarm greetings. Most will not return. Growth is indeed more difficult in most of our churches today. We no longer have the large pool of cultural Christians from which to draw. But we can reach them. We must reach them. We will have to treat our membership in our churches as missionaries to the community instead of country club membership. Biblical membership is not about getting our perks, privileges, and preferences. It’s about sacrificing self for the gospel. Then, and only then, will we see our churches start growing again. 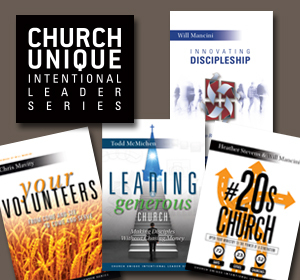 Knowing how to grow a church shouldn’t be a mystery. 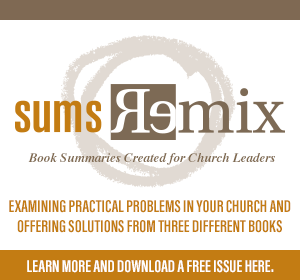 But the busyness of ministry, combined with the clutter of church growth ideas, leaves many pastors with more questions than answers. As a result, progress is slow, people are scattered, and the work of ministry feels less meaningful than you thought it would. Connect with an Auxano Navigator to learn more about a process that leads to growth.